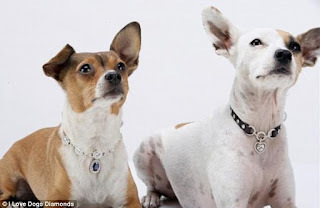 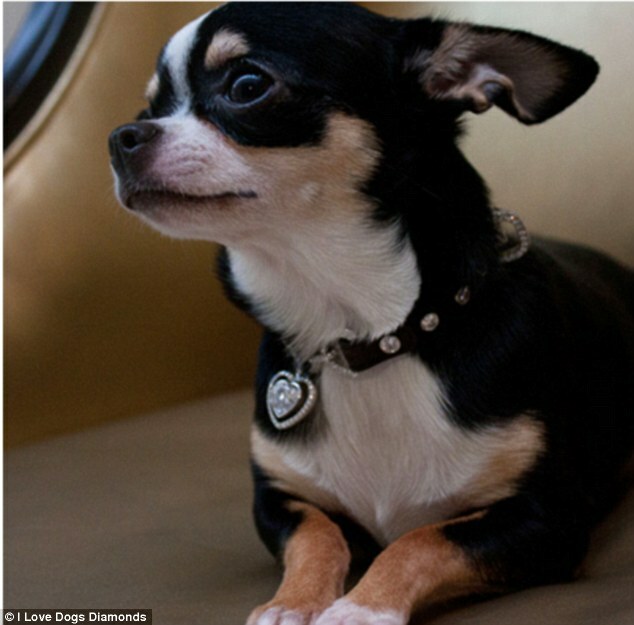 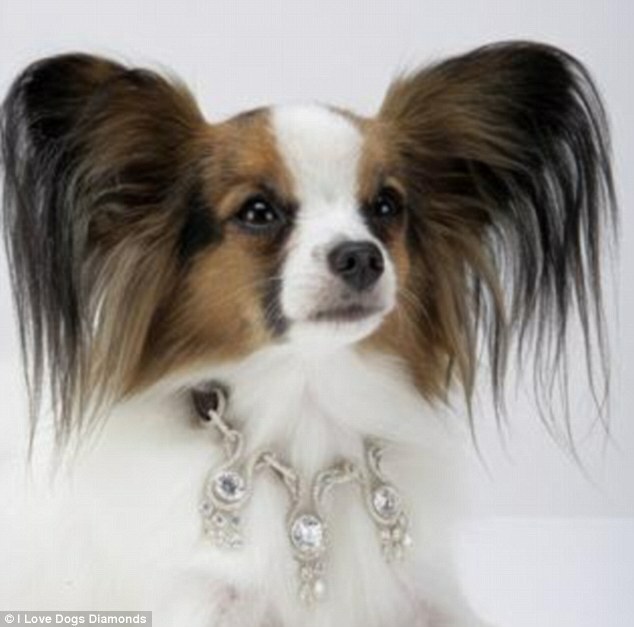 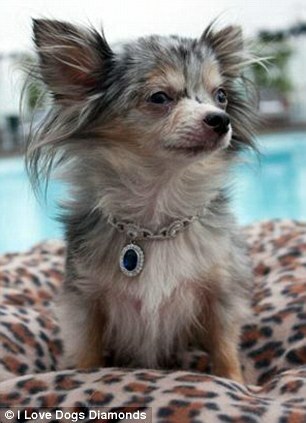 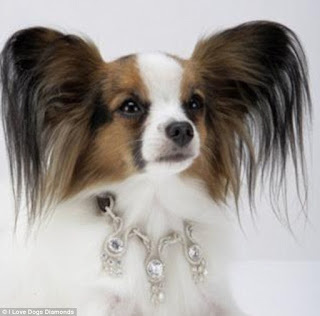 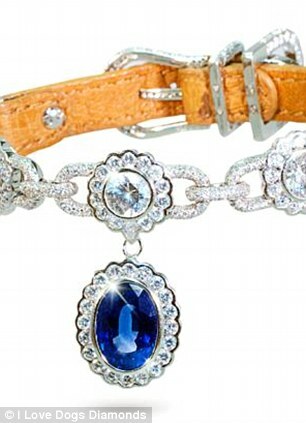 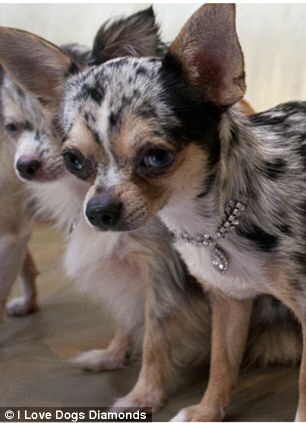 If it was not enough for Women, check out these Dogs wearing diamonds & Sapphires! 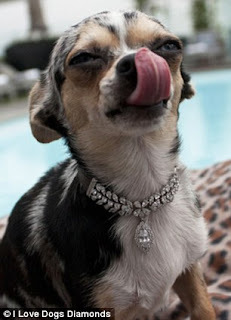 Yet, no lady is generous enough to give a fine Ruby to her dog, it seems when it come to Rubies, women are selfish. 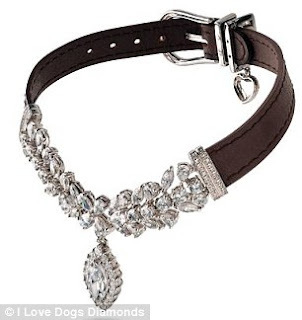 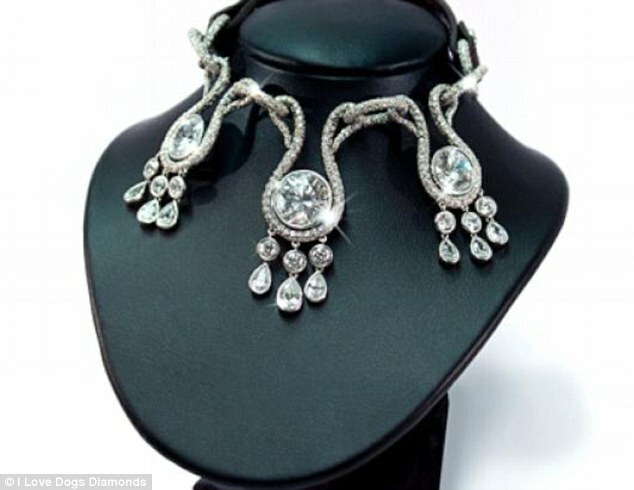 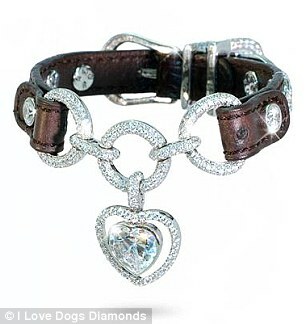 The price points of these Diamond collars start from $150,000 & go upto $3.2 Million.